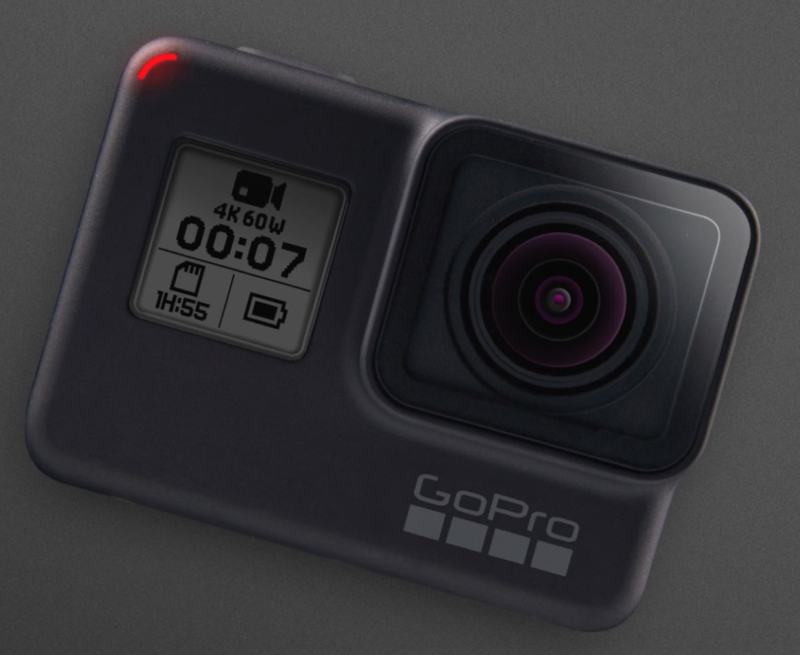 This is the latest GoPro and has all the bells and whistles available. Body is available with many mounts and accessories. The Bolt 500 3G-SDI/HDMI Video Transmitter from Teradek transmits visually lossless video up to 500' with no delay. The built-in HDMI to SDI converter allows you to connect both your on-camera monitor and video source via the same device, thereby making Bolt 500 suitable for use with MoVI and other separately available gimbals. 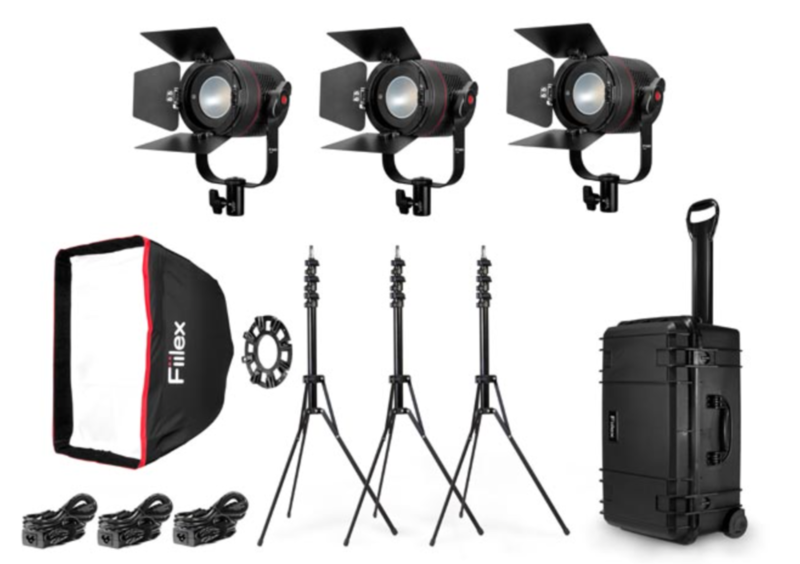 The LiteMat+ Plus 4 is based on three “tiled” light engine measuring 9.5 in. x 19 in. (240 mm x 480 mm). The head unit features 2304 new CineMitter LEDs and is covered by a thin, clear polycarbonate layer and bordered entirely with Velcro® “loop” fastener. 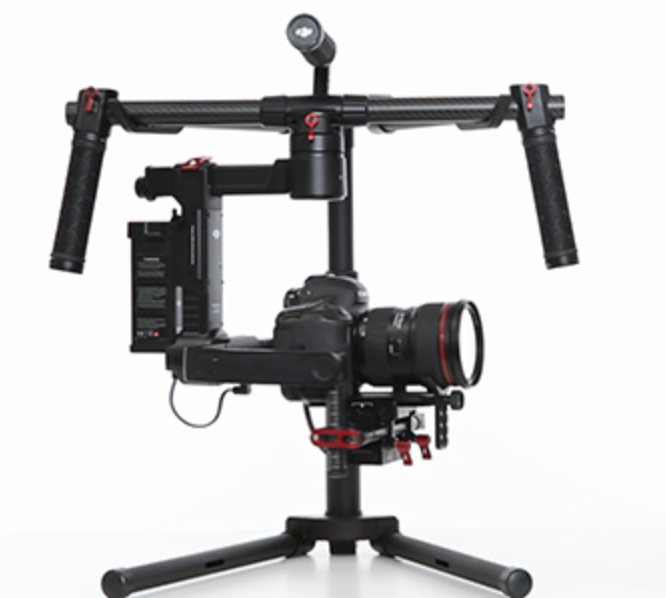 Mounting is provided with a Kino Flo®-compatible, removable gimbal mount. The “soft-through-pixelization” method allows the LiteMat+ Plus 4 to achieve surprisingly bright light levels.